Entries are officially open for the 2019 IMPI Challenge that will take place at Coetzenburg (Stellenbosch /Western Cape) on Saturday, 06 April 2019. The IMPI Challenge had a magnificent 2018 season. Entrants were challenged, victories were enjoyed and friendships were made at the event. They look forward to building on the energy in 2019. Without letting the cat out of the bag, IMPI Warriors can look forward to a spectacular trail running combined with adrenaline pumping obstacles that will require crawling, swinging, climbing, jumping – just about everything fun. 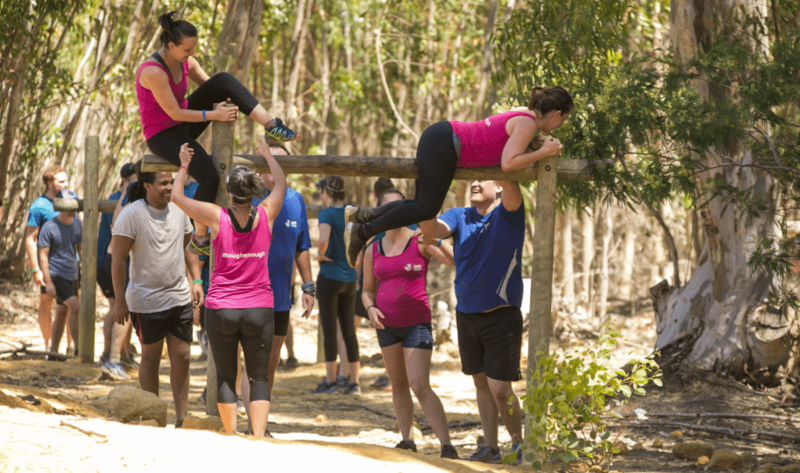 It’s not the IMPI Challenge if you’re not challenged at some point. 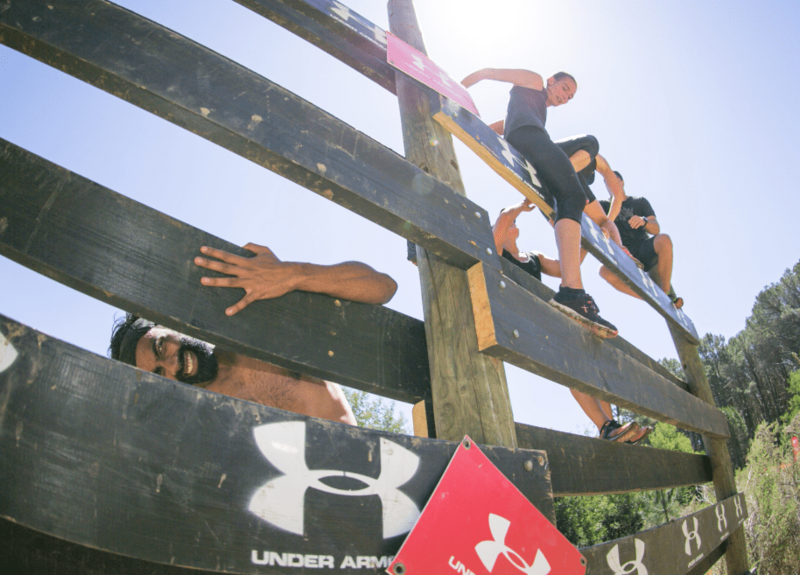 They invite all adventure seekers to step outside of their comfort zones and take on the IMPI Challenge. 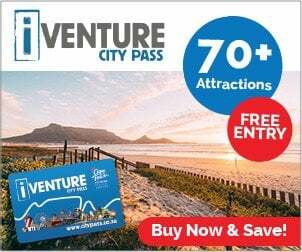 This event is perfect for families, friends, and even corporates just wanting to enjoy a fun day outside. Entrants are encouraged to let creativity reign in the best-dressed competition. Competition winners will take home awesome prizes compliments of event sponsors on the day.